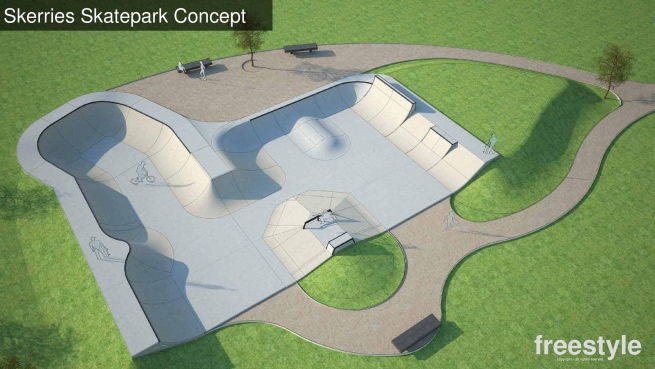 Fingal County Council has appointed a contractor to construct two skate parks in Balbriggan and Skerries. Following a competitive tender process, UK based firm Freestyle Skate parks has been selected to design and construct both parks. The firm has designed and constructed over 600 skateparks in the last 30 years. 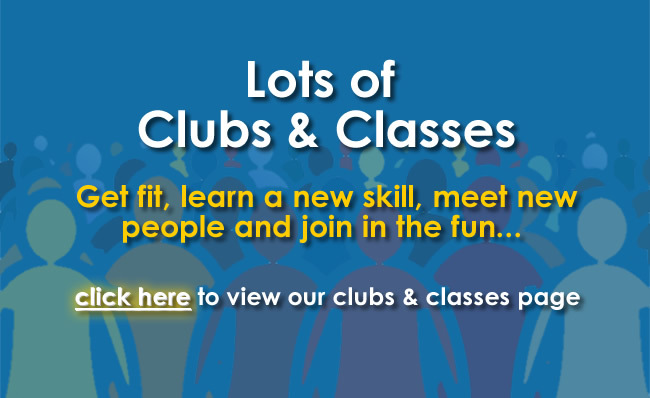 Community engagement is an objective of this project so both skateparks are designed for users and spectators and will cater for a wide age-range and level of experience. Before tendering for the project, the council undertook a series of design workshops with stakeholders to determine their requirements. A key element of the project brief was that the design of each skatepark reflects and complements the character of each site and was informed by stakeholder feedback. 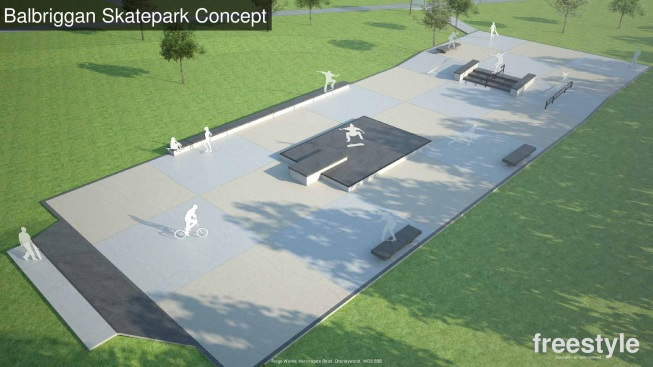 The detailed design process for the skatepark is already underway and concept images have been produced with construction works to commence later this year. It is anticipated that the skateparks will be completed and available for use within the first half of 2019.